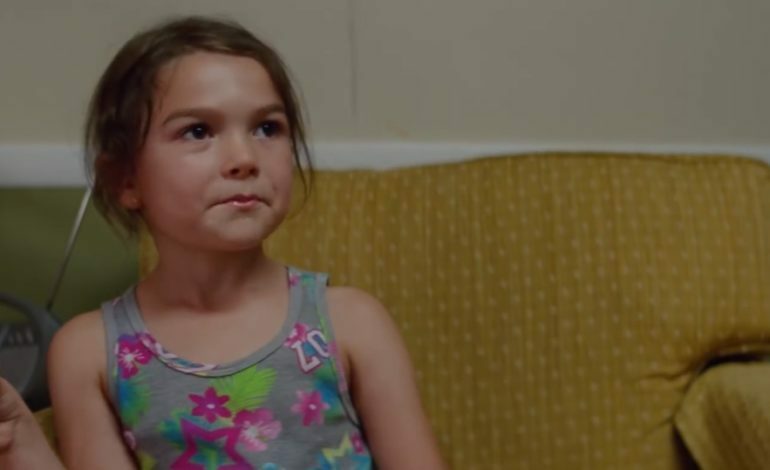 After staring in the 2018 hit movie The Florida Project, eight year old Brookylnn Prince has just landed her first television role. Sihe will be portraying the real-life Hilde Lysiak, who became a crime journalist in her small town at the age of nine. Lysiak gained recognition for her decision to explore a dark case that had been left unsolved by the adults she was surrounded by in her hometown of Selinsgrove, Pennsylvania. The potential of losing her innocence did not seem to be a concern to the young girl, who willingly investigated a local murder. The adolescent also created her own newspaper, in which she could report whatever she felt was best about the cases she was uncovering, not having to hide from those who may have underestimated her. Prince’s project, which is currently untitled, will be directed by Jon M. Chu, a figure who has recently found great success as a director. Chu has also directed several other films including Step Up 2, Now You See Me 2, and the recently released hit Crazy Rich Asians, which has brought in nearly $34 million dollars so far this weekend. The new series is set to air at Apple, making it one of their first major streaming projects. The iPhone-conglomerate is far from being a shocking name to appear in the list of those looking to break into original programming, with companies from far and wide recognizing the opportunity it would provide for them. So far, however, the company has yet to release much in this realm, with Carpool Karaoke being their most recognizable claim. Prince’s new series, however, will likely open up a new door for the company, allowing fans to recognize Apple’s serious interest in joining the world of creating and streaming original content, an environment where room for new players can always be found. Although no date has officially been announced, some are expecting the series not to air until 2019.